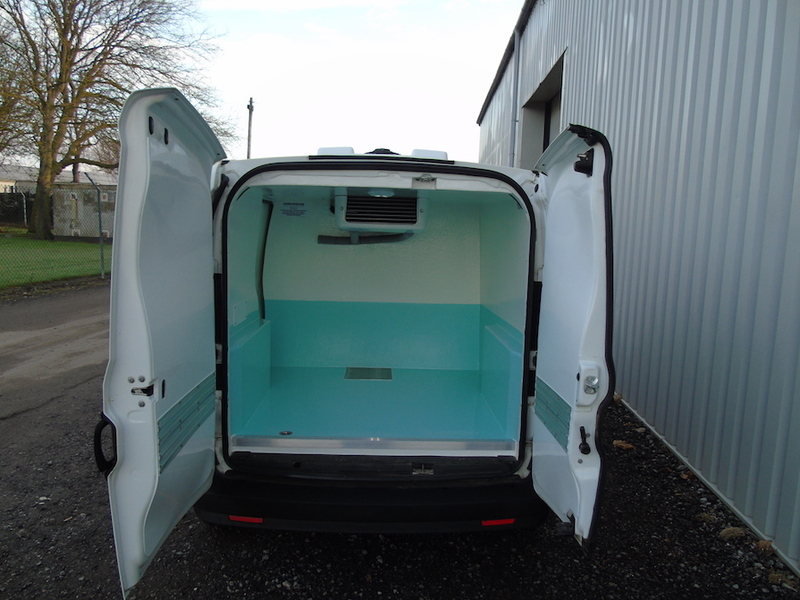 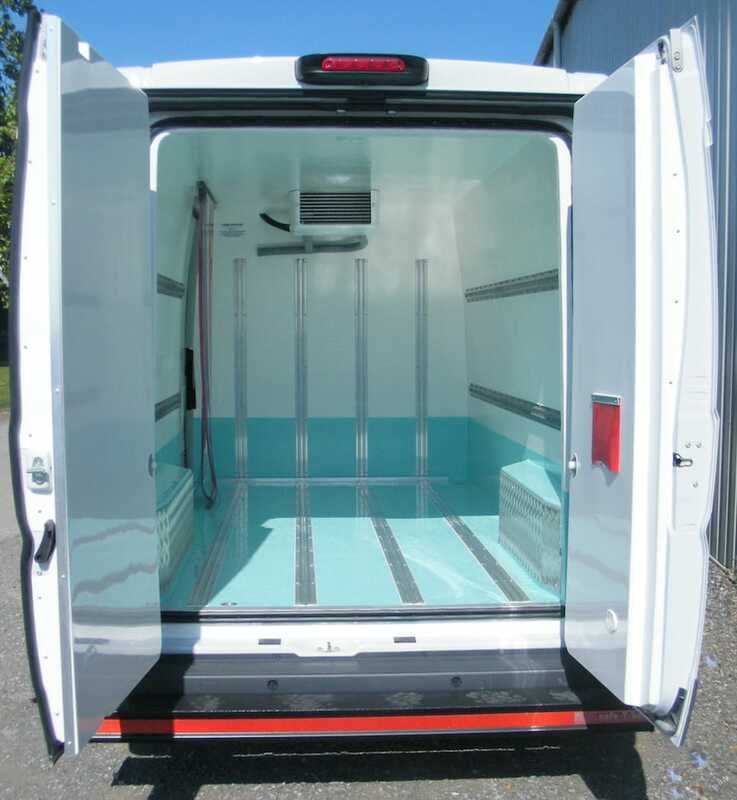 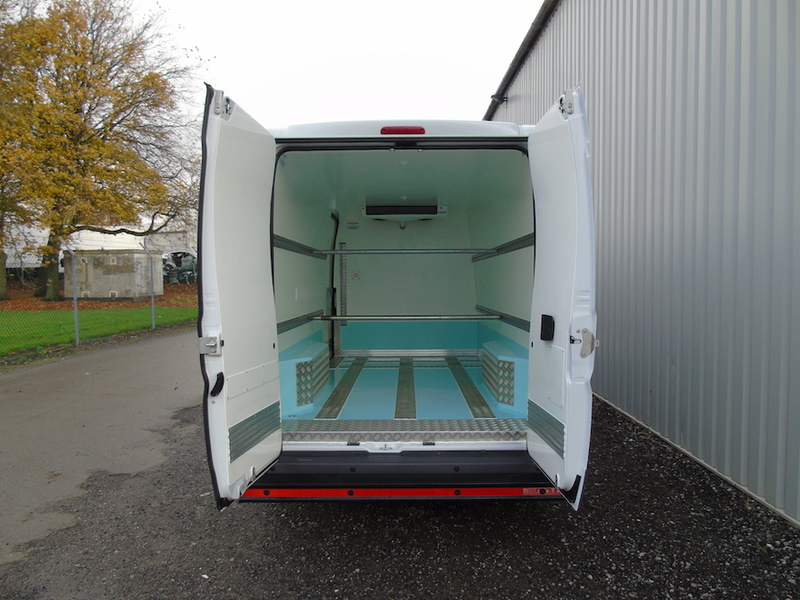 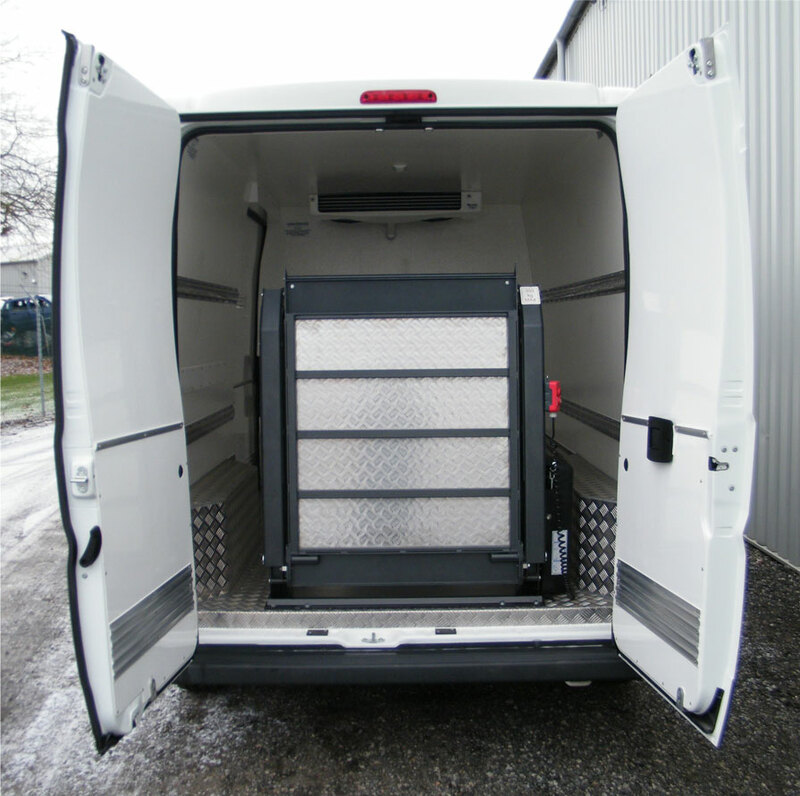 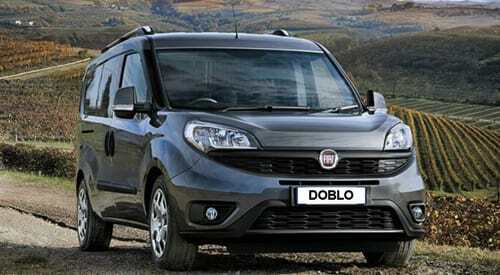 Fiat Refrigerated Van Conversions - Approved by Fiat Chrysler UK. 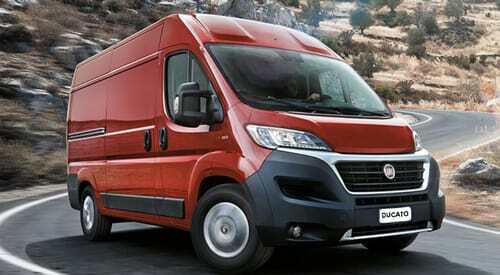 Cold Consortium are Proud to be a Network Partner for Fiat Chrysler. 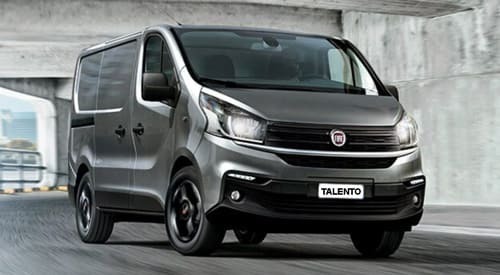 Fiat are perhaps best know for their car pedigree but the fact is they also make some wonderful vans and we at The Cold Consortium are proud to be a Refrigerated Conversion Partner for Fiat Chrysler and much of their Fiat Professional Dealer Network. 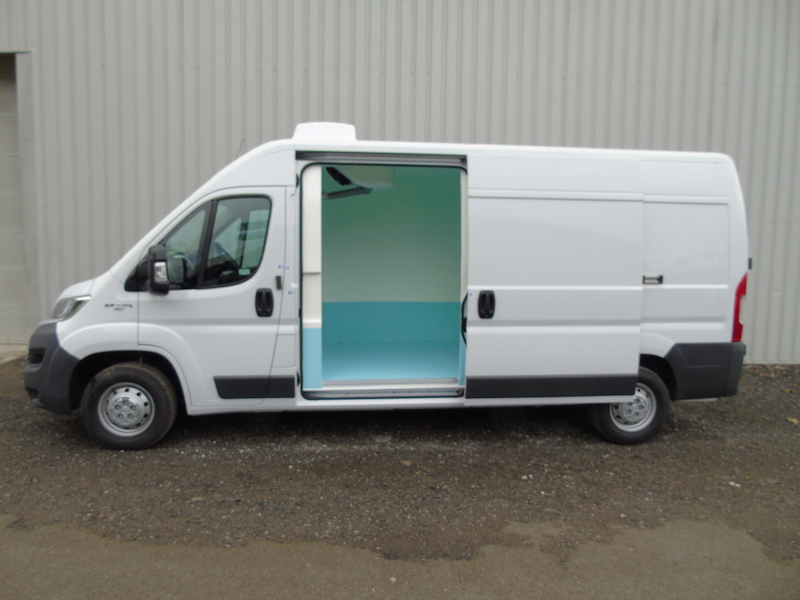 Whilst Fiat don’t currently have a certification process in place… we at The Cold Consortium have built hundreds of conversions on Fiat panel vans most of which have been directly built for Fiat UK and their network of dealers right across the UK… making us a network conversion partner for fridge, freezer, hygienic or pharma conversions for Fiat vans. 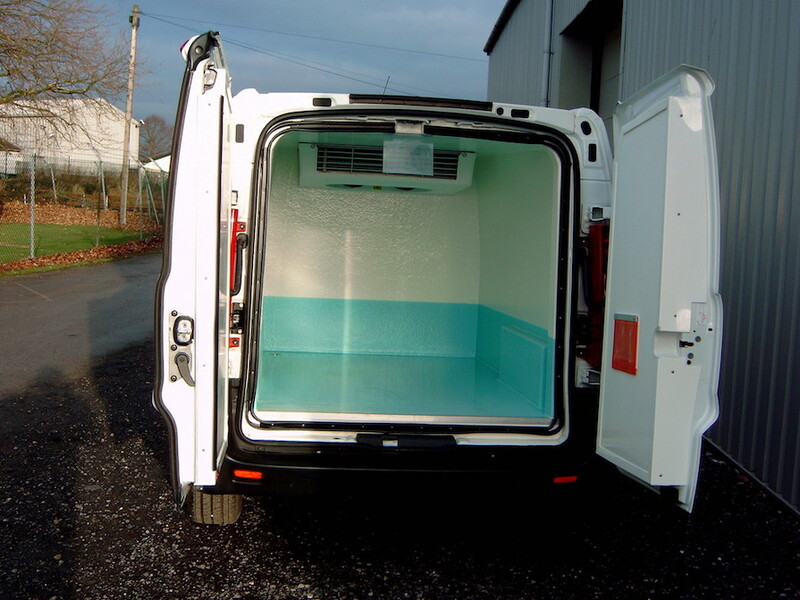 The Very Best Fiat Chilled Van Conversions Are Built by The Cold Consortium.